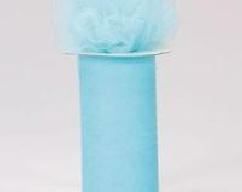 BUY 12 rolls of 6"x 100 yds (300 ft) TULLE @ $8.49 a roll and we'll offer FREE SHIPPING to the Continental US. 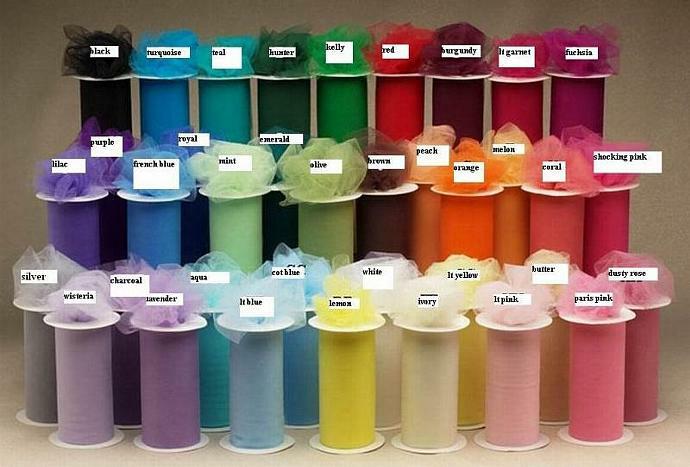 A GREAT GIFT FOR A TUTU MAKER or CRAFTER!!! Use for your Wedding or Party Decorations, childrens clothing or fairy costumes. 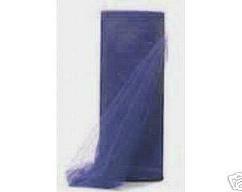 tulle bolts in 3 sizes. 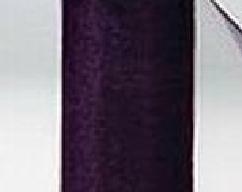 Great for floral arrangements,pew or table decorations. CHECK OUR MY OTHER LISTINGS!!! OUT OF COUNTRY?? ?CONTACT US FOR SHIPPING COST.